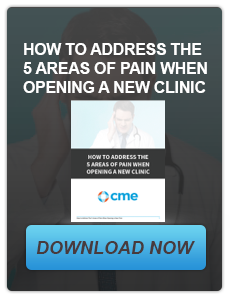 Here at CME, we are dedicated to getting our customers the information they need to make educated purchases. Our goal is for you to improve overall patient satisfaction and create an efficient workflow in your exam room. The list below includes the basics but also some new and exciting ways to create the exam room of the future! 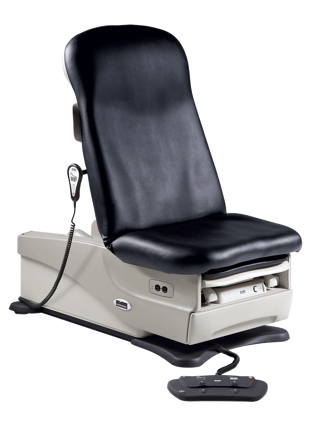 The exam table has always been the biggest focal point in any exam room but getting the right exam table is a top priority for patient satisfaction. Power tables are highly recommended for new or remodeled exam rooms. Overall comfort and accessibility should be a main focus point during the purchasing process. New power tables are changing the industry which strives to deliver the most efficient point of care to patients. Because the ADA (Americans with Disabilities Act) has enacted a number of new laws to increase patient accessibility, a power exam table that lowers to 18” should be considered. 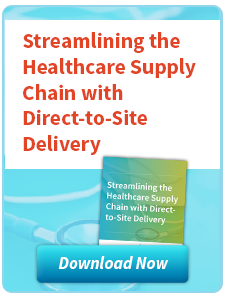 Looking to become even more efficient each day and see more patients? Consider tables that include scales and other integrated technology which allow you to see more patients in a timely manner. Purchasing an integrated diagnostic system will provide you with everything you need to conduct a basic examination. These can be custom built to your fit your needs within your facility. 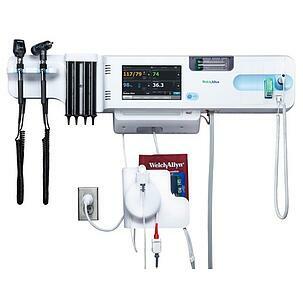 The most common tools included on these systems are an ophthalmoscope, otoscope, sphygmomanometer, and thermometer. A wall mounted system gives you additional floor space and easy access for exams. This also allows all the units to remain fully charged while creating a more efficient workflow in your room. If space is limited you could also consider a wall mounted transformer system with interchangeable device heads that can be switched to meet the needs of your patients. 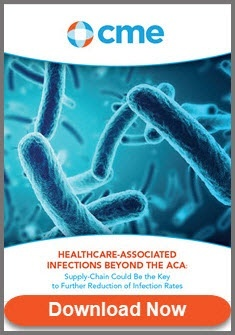 Many of these systems now have EMR connectivity capabilities. The more data captured electronically means less manual documentation and more accurate record-keeping. Spot vital monitors are an all-in-one instrument that provides an easy and efficient way to capture blood pressure, pulse rate, temperature, and SpO2. Are you looking to connect these monitors to your electronic medical records system? EMR is the future of recording and maintaining records for all patients. Errors are drastically reduced in all settings while valuable time is saved for more patient interaction. The Spot Vitals can be a stand-alone unit on wheels but more and more we are seeing them attached to the integrated wall systems so that all of the diagnostics are readily available in one place. Now that you have a spot vital monitor and laptop/tablet to record the patient’s vitals – you will need a cart or stand for your exam room. Remember that your key ingredient to an efficient exam room is the flow and space in the room. Mobile stands or carts are a perfect way to transport your monitors and tablets right to the patient at the exam table. Eye to eye contact and interaction are important for your examination and have been the focal point in the design of new equipment. 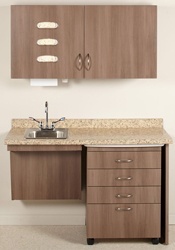 Storage cabinetry or casework along with the counter/sink area offers your exam room plenty of space for all the necessary supplies. These are definitely a basic and a must have for all exam rooms but efficiently using the space with less bulky cabinetry is the best way to get the most out of your square footage. Your mobile cart or stand can also provide you with additional storage space for regularly used supplies. To save even more room, there are casework configurations where the mobile cart, when not in use, fits under countersink area. We have combined the seating into one category but both are extremely important in your day to day operations. We recommend exam stools with wheels and preferably with soft casters to protect your flooring. Guest seating is just as important – the additional seating provides guests an area to be involved but also to keep them out of the way of the exam. Exam lights have always been a must for medical facilities – your decision comes down to what options you would like in your exam lights. Your options range from fiber optics to LEDs with sleek designs to save on space. Today’s lights usually never require replacement, are brighter, don’t create heat and save your facility on energy costs! ECG or EKG devices are another very important and must have purchase for your medical facility. Newer models will allow you to generate and manage patient data the most efficiently while also connecting to EMR systems. Before purchasing a unit, research available models that make sense for your facility. Some ECG units have optional Spirometry testing. Ambulatory Blood Pressure Monitors and Holter Recorders are two other office-based cardiopulmonary units that can be very helpful for diagnosis. 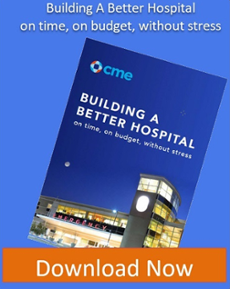 The more testing and diagnosis that can get done in the non-acute setting, the better for the patient (less travel and doctor appointments) and the medical system (less costly). As we noted earlier, some newer model exam tables come equipped with scales. These scales work great for patients with mobility issues. It’s still recommended to have a digital scale in the central area or one in each room for recording the patient’s weight. Scales are also sold for access with wheelchairs and bariatric patients. Scales are also available that connect to your EMR to further streamline your office flow and improve accuracy. As medicine becomes more technology-based, we are seeing more Medical-grade LCD monitors in the non-acute setting. Some common uses now are for reviewing medical imaging and PACS (Picture Archiving Communication System). Future uses could include reviewing tests with patients, consultations with other physicians and reviewing at-home regimens or therapies. How technology will affect healthcare in the future is speculative right now but the possibilities are endless. Other recommendations for your equipment planning needs range from IV poles, mayo stands, glove dispensers, sharp containers, trash cans and refrigerators. 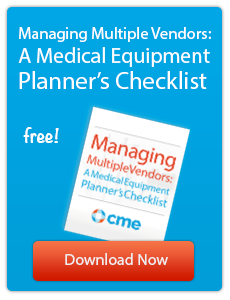 We have compiled a full checklist of other recommended items in the following blog: A Checklist of Medical Equipment Items for your Primary Care Clinic. 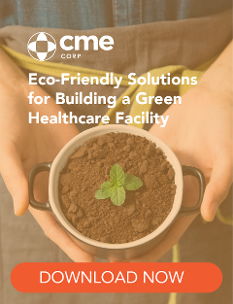 Let a well-trained CME account manager help you choose the right products for your clinic that will take you into the future. 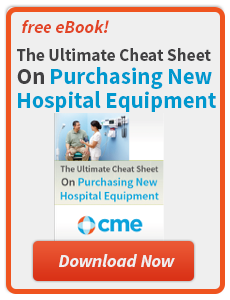 CME represents over 1400 manufacturers and 1.2M products. Our account managers know their products and can make your product search easy and painless.